I’ve been so blessed to be surrounded by such incredible and inspirational women in my life. I feel so lucky to call these women my teammates, mentors, and best friends & I’m beyond excited to start this Q&A Series with these inspiring ladies! 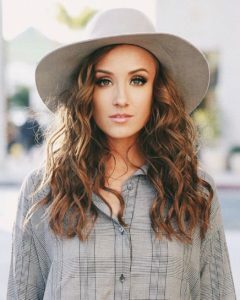 Today I’ll be interviewing Carly Patterson. 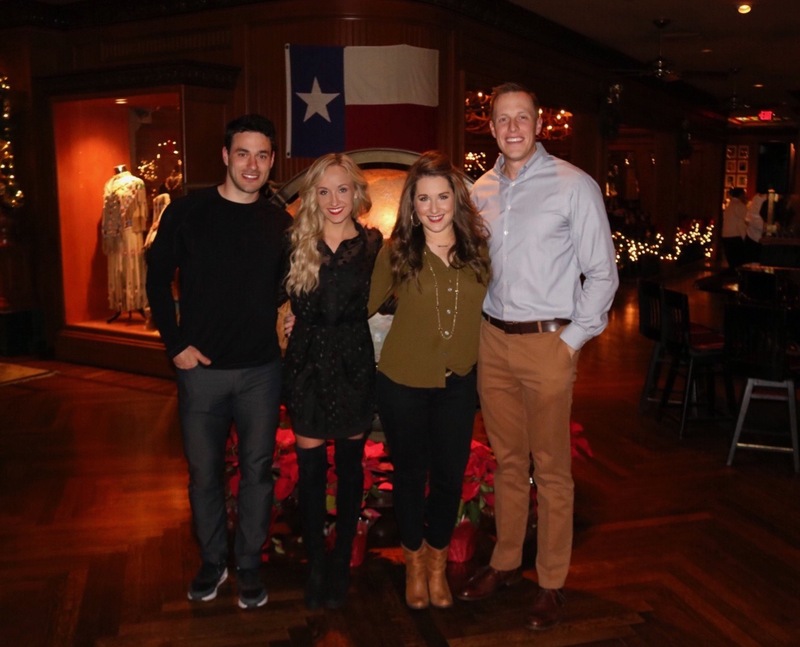 I met Carly in 2000 when she moved to Texas to train at my parent’s gym, World Olympic Gymnastics Academy (WOGA). 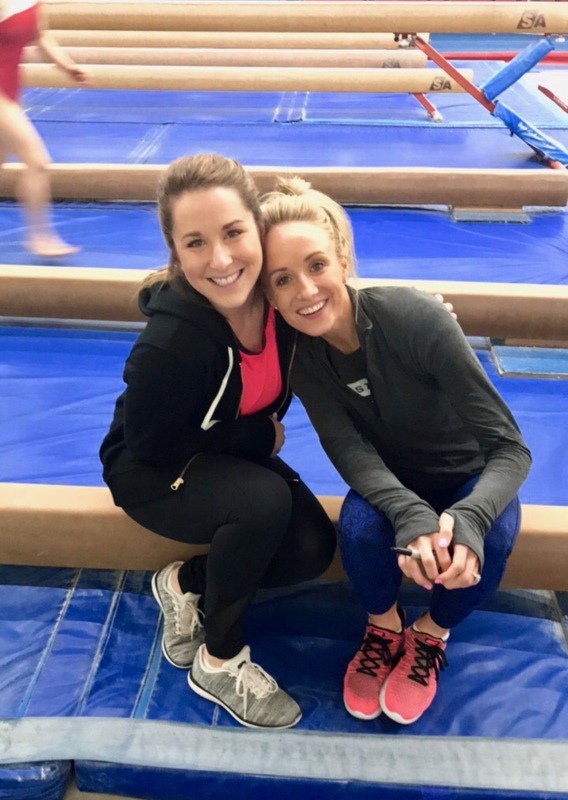 I remember the first day she walked into the gym, I thought… “Wow she’s really good!” Over the years, not only did her level of gymnastics improve, but so did our friendship. We became best friends, and throughout those years I continued to be inspired by her as I admired and trained along side her. In 2004 she achieved her dream of winning the All-Around Olympic Gold Medal. Watching her on TV in Athens that summer, I remember thinking how lucky I was to be able to watch her train every single day. I remember wanting to be just like Carly and win the very next Olympic in Beijing, China in 2008. Well with a ton of hard work, dedication and determination I was able to follow Carly’s path and achieve the exact same thing she did, four years later. Today we remain best friends, and she will be a bridesmaid in my wedding! 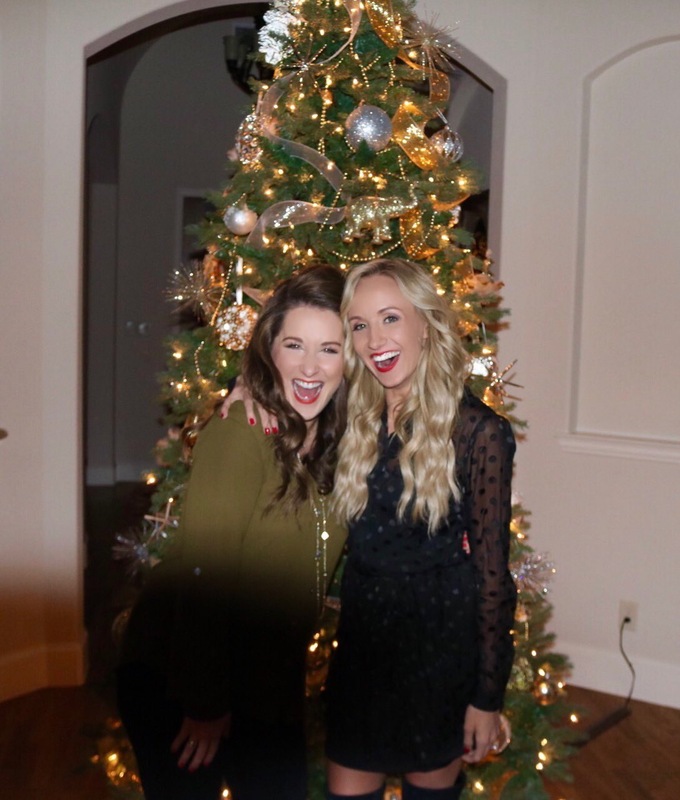 I continue to be inspired by how she lives her life, by her relationship with her husband Mark, and how she is always such an amazing friend to me and many others. Every morning is kind of different for me. It just depends on what I have going on for the day. When I’m home I like to get up have my coffee and breakfast and get my workout in early, but there are also times that I like to have a lazy morning and just relax. Tuesday mornings I have Bible study. Sometimes I could be traveling for work and that is normally totally different than my usual day to day. Probably my mom. I would say she is successful because she lives a life that makes her happy. It doesn’t mean that she hasn’t made mistakes or that her life has always been good, but she has taught me that success is not about being rich or the best at everything. Success is doing what fulfills you and makes you happy. I’ve never really had a favorite book. I’m not a big reader, but I’m trying to become better about it and always telling myself I need to read more haha. The kind of books I like normally have some suspense, it has to keep me engaged and wanting to know what happens or I’ll get bored and just stop reading it! Other styles of books I like are motivational/self-help/positive books! “Girl you are about to have the ride of your life!” In all seriousness, I think I would just try to prepare her for what was ahead in life. I would tell her that there are going to be some really awesome times, some really tough times and times when things won’t always make sense, but that in the end it is all going to work out in the right timing so be patient, be happy and have faith in every season that you’re in! Oh goodness, that’s a hard one because I could fill up pages and pages! I’ll try and narrow it down. One of my favorite Bible verses has always been Philippians 4:13 “I can do all things through Christ who strengthens me”. Remembering that has gotten me through a lot of uncertain or difficult times because I know I don’t have to go through any of those times alone. I have faith and believe God is true and that his hand is in everything. Just look around at all of creation, how can he not be! Being able to inspire others through my stories. There is nothing like being able to tell my story and having someone tell me that something I said really inspired or helped them. Especially someone who might be going through a hard time and they can relate their situation to something I said and it’s able to help them. Hearing other peoples stories really inspire me as well! and coverage! Keep up the wonderful works guys I’ve incorporated you guys to our blogroll. I’ve discovered till now. But, what about the conclusion? Are you positive concerning the supply?